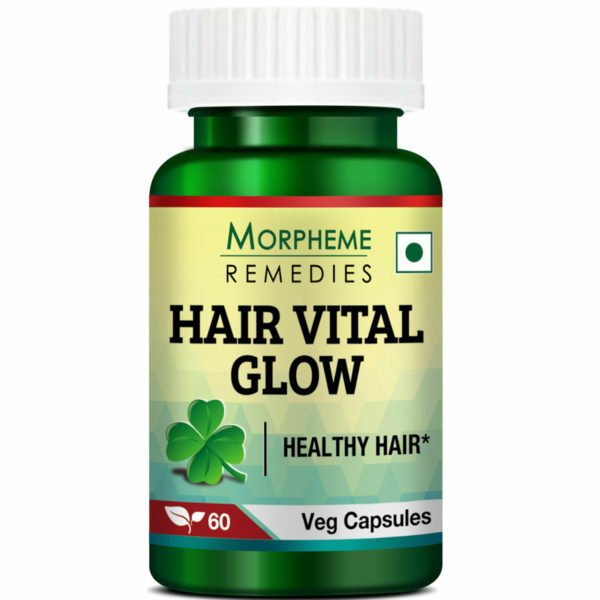 Hair Health: Morpheme Remedies Hair Vital Glow provides essential nutrients to support hair health. Best Ingredients: Our supplement contains time-tested ingredients with multiple benefits for your hair. 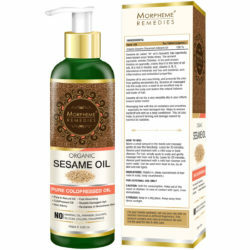 Safe and Effective: All the ingredients used are natural and safe. 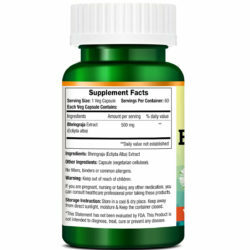 This supplement is free of binders, fillers or allergens. 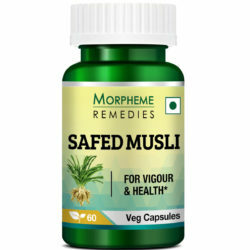 Veg Capsules: Each bottle of this supplement contains 60 veg capsules. Each 500mg capsule of this supplement contains 200mg of Bhringraj extract, 100mg each of Amla and Shikakai extract, 50mg of Brahmi extract, and 25mg each of Ashwagandha and Shankhpushpi extract. 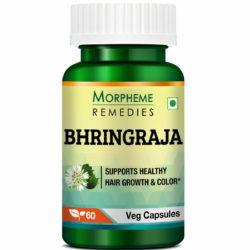 Bhringraj is traditionally used for supporting the strength and health of hair. It helps to strengthen hair follicles and follicle beds and is known to reduce hair loss. Furthermore, it helps improve hair growth. It is even believed to promote re-growth of hair that has already been lost . Scientific studies also point towards the hair growth potential of Bhringraj. This supplement is not recommended for children. If you are pregnant, nursing, or taking any other medication, do consult a healthcare professional before taking this supplement. This is a wonderful supplement for arresting hair fall. 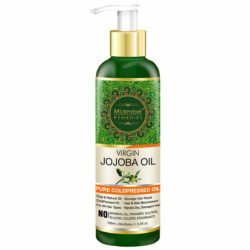 It has helped in improving the quality of my hair. I am noticing less hair fall after taking this supplement. However, it has been only two weeks and with further intake I am anticipating better result. I am happy with the result. 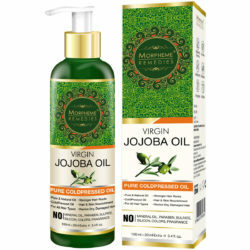 It has helped in improving the quality of my hair and there are fewer hair fall. It seems to have reduced my hair fall. 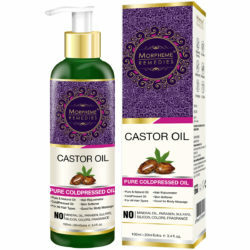 It actually helps in promoting hair growth and arresting hair fall. I am taking this product for over 2 months and the result is amazing. I am taking this product for quite some time. Hair growth now seems to be a bit faster. Hair Vital Glow is a wonderful dietary supplement for hair growth. After taking it for a month, I am seeing new hair growth on my scalp. 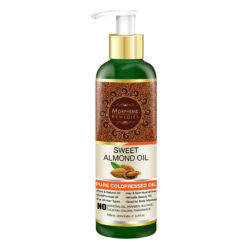 This products has helped in reducing hair fall. What you need is a healthy diet and lifestyle and this product provides the extra boost your hair needs to grow. It has worked for me. It appears to have helped in promoting hair growth. Just finished the first bottle. 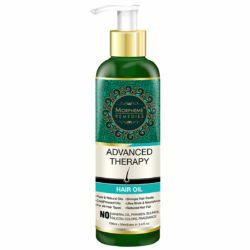 This product has helped reduce hair fall. 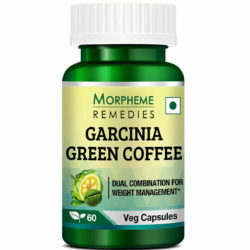 I am taking these capsules for 4 months. They have helped in arresting hair loss. My hair is slowly becoming thicker. There is less hair fall after taking it. Hair fall is now less. It is good for thin and brittle hair. It has worked in promoting my hair growth. It helped in promoting hair growth. For the last couple of months my hair was growing very slowly. Luckily, after taking this supplement my hair growth has improved. This is a good supplement for hair problems. I was suffering from excessive hair fall and dandruff for the last 5 months. 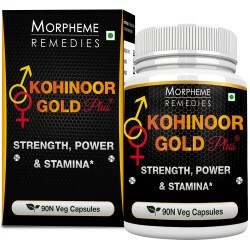 Luckily, after taking this supplement both the problems have improved. I am losing fewer hair after taking this supplement. Found this useful for controlling hair fall. There is less hair fall. The texture of my hair has improved. 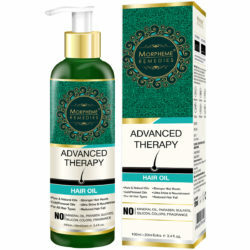 The supplement has helped in adding volume and shine to my hair. My hair is now growing fast and has become strong. 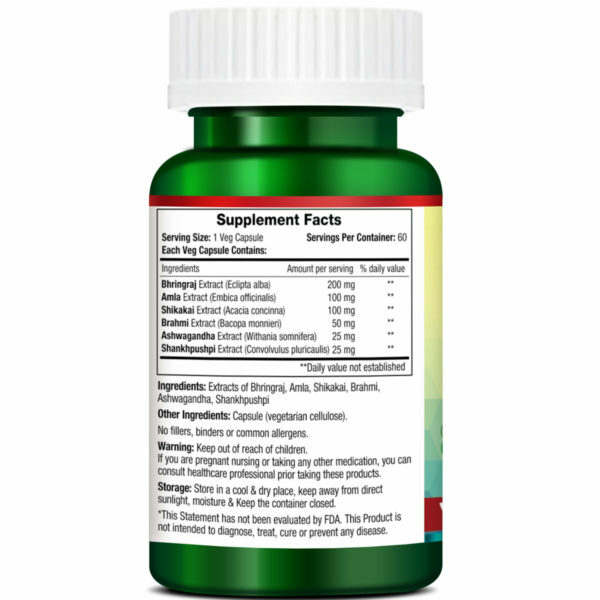 I’m writing this review after taking this supplement for more than 6 weeks. I am noticing hair re-growth and hair fall is now less. My hair has become stronger and healthier. 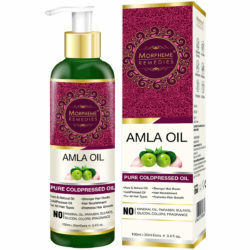 This product has helped in reducing hair fall. My hair looks better and is growing faster. Taking this product for 2 months. It’s helping in faster hair growth. My hair was thinning following excess hair fall. Luckily, this product helped reduce hair fall. I hope it helps in stimulating hair regrowth. Will keep on taking it for better result. 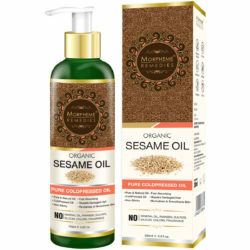 This product helped in reducing hair breakage. My hair has become stronger and there is less hair fall. I am taking this product for over a month. It helped in arresting hair loss. The texture of my hair is gradually improving. I’m losing fewer hair after taking this product. Appearance of my locks has improved. I’m losing fewer hair strands per day after taking this supplement. A useful product for hair care. 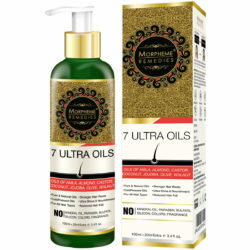 This product has been quite effective in reducing hair loss. It helped decrease hair fall. Noticing faster hair re-growth. My hair looks healthier after taking this product for over a month. I’m still taking it. It helped arrest excessive hair loss. This product helps in hair growth. My hair looks healthy. I’m taking this for 2 months. Other Ingredients: Capsule(Vegetarian Cellulose), No Fillers, binders or common Allergens. Directions: For adults, take one capsule With lukewarm water, 1 -2 times a day or as suggested by healthcare professional. 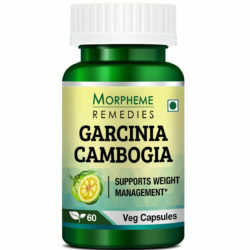 Take 1 veg capsule once or twice a day or as suggested by a qualified healthcare professional.